Oh gosh! Where has the time gone? It's been such a full couple of weeks. Not that I could tell you what has taken so much of my time, because, it doesn't even register with me as to why I was so busy. It's just one of those things, you know? Before you know it, time has gotten away from you. I've been trying to fit in some scrapbooking and managed three layouts and a mini album in the last week. 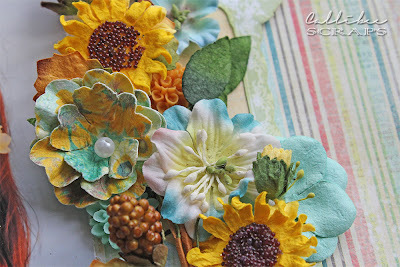 In fact, I just finished the mini album which is for the HKMC November kit club, so I'll be showing that to you later. Do you remember the prize pack I got from My Creative Scrapbooks a few months ago? I finally had time to dig that out and get a layout done. Yay! 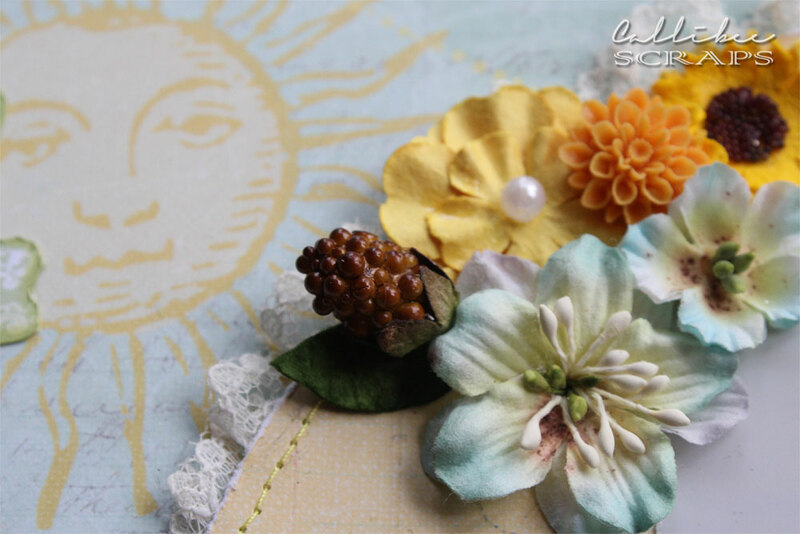 Gorgeous summery papers and embellishments. 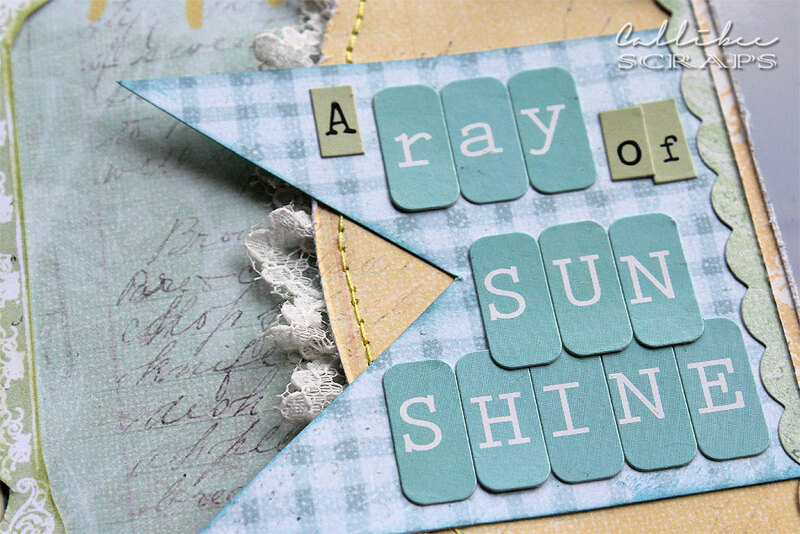 I love the blues and yellows. I do love the mini alpha stickers that Prima comes out with. I had to keep in that sun. It helps to balance the page as well.